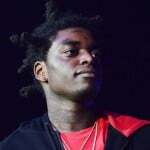 HipHopDX – This week in Hip Hop, Travis Scott’s long-awaited album Astroworld was finally released. Also, a mysterious post appeared on Rich The Kid’s Instagram and lastly, Kendrick Lamar popped up at the same tattoo shop in Japan as Post Malone. 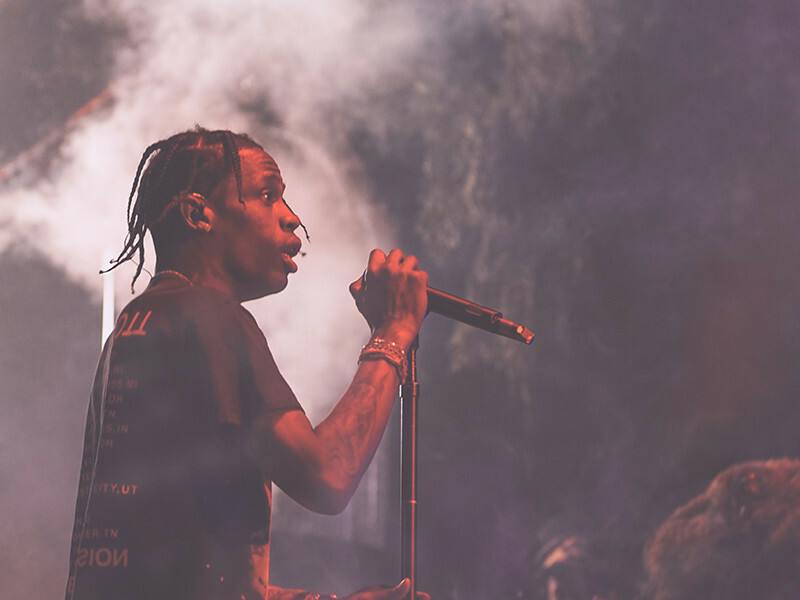 On Friday (August 3), Travis Scott released his third solo album Astroworld. Its release was promoted with gold, oversized Scott heads popping up in various places, including Amoeba Music in Hollywood. When the cover art for Astroworld was released with the recognizable golden head, it all made sense. After the cover art debuted, transgender model Amanda Lepore noticed she was removed from the final cut, which was shot by photographer David LaChappelle. This spurred accusations of Scott being transphobic. However, he wasn’t the reason Lepore was removed. LaChappelle reps revealed Scott wasn’t even aware of the album cover’s original version. Stream Travis Scott’s Astroworld here. Rich The Kid had all of his fans worried when a cryptic post reading “R.I.P. Rich The Kid” appeared on his Instagram this week. 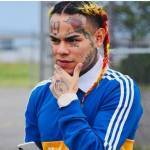 Apparently, it was the work of hackers who gained control of the “Plug Walk” rapper’s account and allegedly demanded $750,000 to return the account. Read about Rich The Kid’s hacking incident here. What are the odds two Hip Hop stars end up at that same tattoo shop on their respective travels overseas? Kendrick Lamar and Post Malone both stopped by Three Tides Tattoo in Tokyo, Japan this week and exchanged pleasantries after running into each other. Read more about Kendrick Lamar and Post Malone getting tattoos in Japan here. Experience the other six best moments from Nas and Black Star’s show here. Ever since Will Smith revved up his Instagram account, no other content creator has been able to compare. It’s obvious, he has the best Instagram ever. Read how Will Smith came to dominate Instagram here. Diggy Simmons released his first mixtape in 2009 and explains his long musical hiatus in an exclusive interview with HipHopDX. Read the full interview with Diggy Simmons here. Masta Ace’s SlaughtaHouse holds a special spot in Eminem’s heart. Masta Ace explains to DX’s Kyle Eustice what SlaughtaHouse means to Em in an exclusive interview. Read the full interview with Masta Ace here.